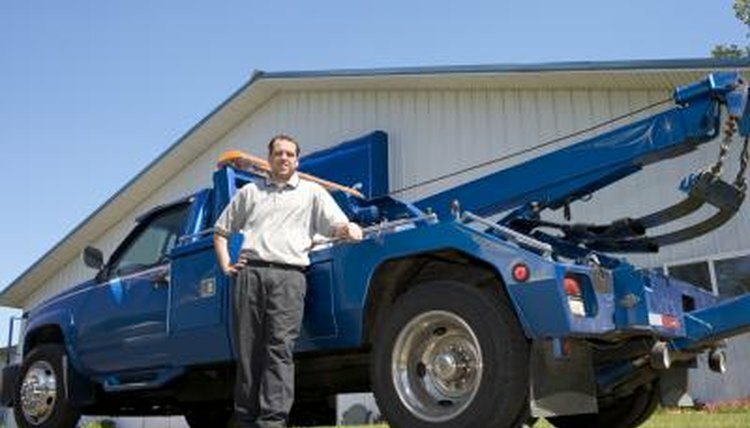 Tow truck drivers offer roadside assistance and will transport vehicles that have broken down. If you wish to become a tow truck driver, you can expect to spend a lot of time driving as well as potentially working late shifts. The type of tow truck job that you wish to pursue will affect how you go about becoming a tow truck driver. Obtain a valid driver’s license from the state that you plan to work in. At the very least, tow truck companies require that you have a valid driver’s license. 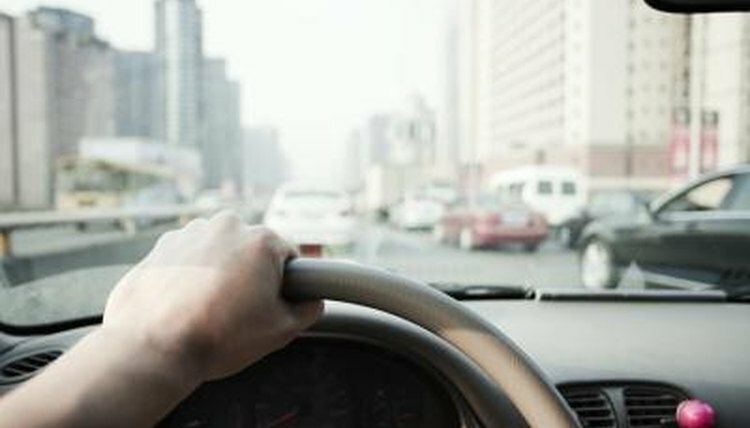 Many companies will also want to review your driving record to make sure you are a safe driver. Determine if you need a CDL for the tow truck job you are interested in. Although some tow truck companies do not require a CDL, many do. This requirement will depend on the size tow truck you will be driving while employed with the company. Take and complete a CDL course. A CDL is a licensing program that permits the driving of commercial vehicles. A CDL exam will be broken into two parts: a driving and written exam. If your instructor determines you can adequately drive a commercial vehicle, you will be given your CDL. Find CDL courses in your area through online sites like CDL Course. Look for tow truck driver jobs. You can find online career sites that advertise tow truck driving jobs in your area. For instance, you can review listings on Yahoo HotJobs. Check classifieds within your local newspaper as well for open positions. Attend on-the-job training. Although experience may be preferred, most companies will train employees on the job. Training will involve hooking up the tow, emergency roadside assistance, using tow equipment and driving the truck with a tow. Topham, Heather. "How to Become a Tow Truck Driver." 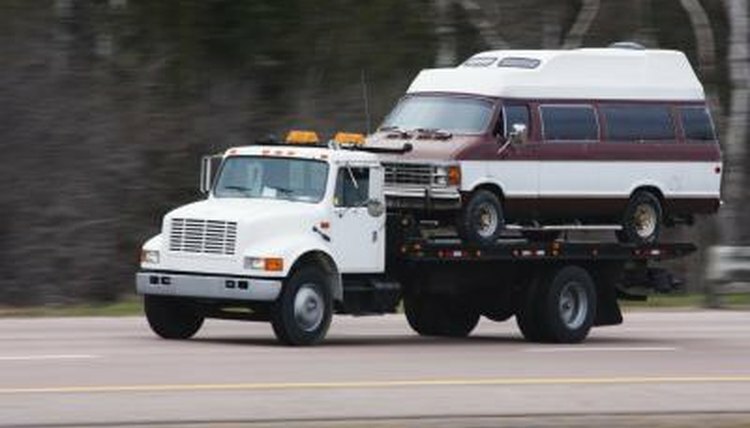 , https://careertrend.com/how-5368104-become-tow-truck-driver.html. 29 December 2018.